The iPad Spy App Update (v4.6.3) includes many changes. 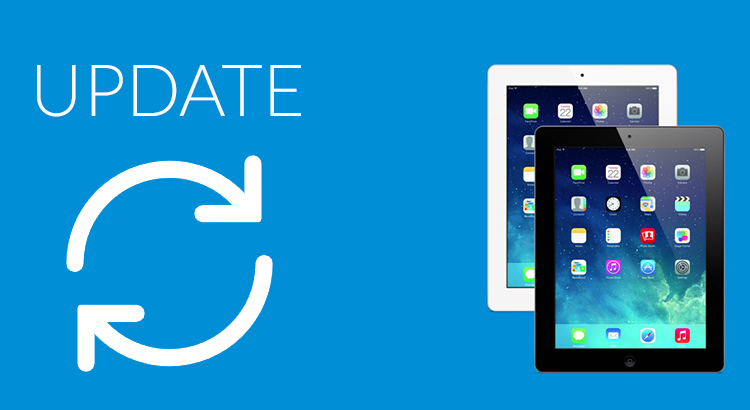 The update can easily be done remotely for free, using your online dashboard! We strongly recommend you to update the iPadKeylogger to version v4.6.3 to get logs from latest iOS app versions. Avoid sending Remote SMS Command to the Target iPhone iOS 8 right after the phone is restarted and the phone screen is still locked by the Passcode. The command message will stay invisible but it may not work. How to update iPad Keylogger to version v4.6.3? Please log in to your account and check the top right to find the blinking UPDATE icon. A window will pop out once you click this icon. Please read details and click “YES” button to update remotely. How to buy iPad Spy App? It is easy! Click here to choose your plan and purchase the license to start spying on Android devices immediately! We offer you 10-day money back guarantee! Without any reason you can ask us for refund in 10 day! Have any question? Please click here to contact us anytime you want!